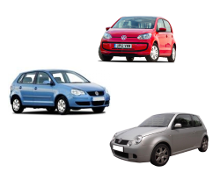 Looking for a great rent car rates and quality vehicles? 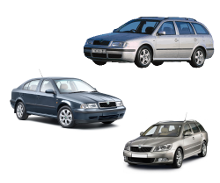 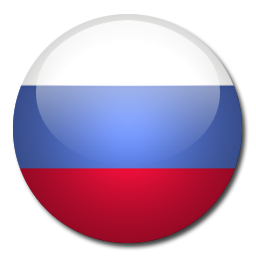 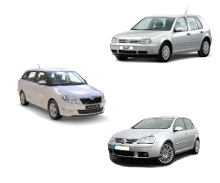 Varna Car Rental is your source for quality rent a car in Varna at low rates. 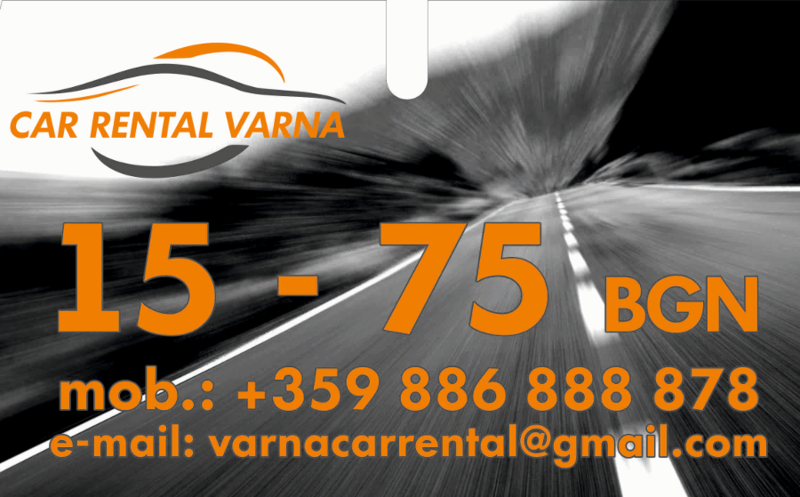 When you use Varna Car Rental, you will get a economy car, low rates, and excellent service. 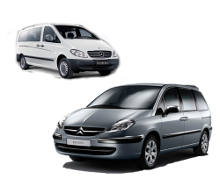 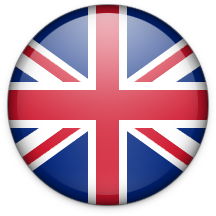 Just tell us when and where, and we will have your desired car ready and waiting at the agreed time and place.